Some people may be allergic to cats and dogs, but pets can also have their own allergies. Allergic reactions can cause a broad range of symptoms, from chronic ear infections to digestive upsets. These problems can make your pet miserable and can lead to more serious health issues. 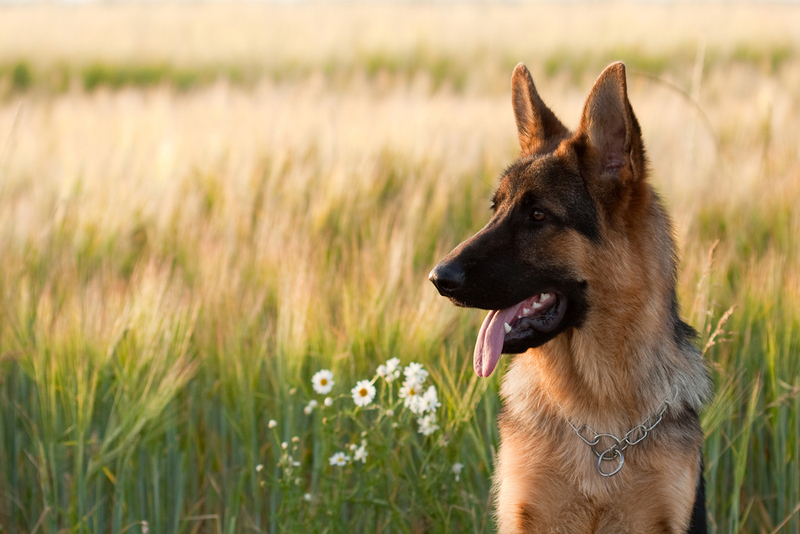 At Helena Veterinary Service, we can help your pet get relief from common allergy symptoms. Pet owners may begin to suspect an allergy problem when their dog or cat has problems with itchy, runny eyes, sneezing, snoring from throat inflammation, pawing at the ears or constant ear infections, constantly licking of areas of the body, skin sores, paw chewing, unexplained vomiting or frequent bouts of diarrhea. These are all symptoms of inflammation by allergens of various types. The allergens may come from plants in the yard, from trees, from household cleaners or from the food your pet eats. In the spring and summer, plants grow quickly and begin to spread pollen through the air. Even if your pet stays inside most of the time, you can bring in these allergens on your shoes, they will settle in your carpeting. Talk to your vet about the best medications for your pet to use during these allergy-prone times of the year. Flea allergies can be another problem seen during the warm months, when pets are outside more and are vulnerable to fleabites that can cause severe itching and discomfort. Your veterinarian in Helena can advise you on the best flea and tick control products for your pet. Finding the source of the allergy problem, and removing the allergen as much as possible, will help to reduce the severity of allergic reactions. Your veterinarian can treat any residual symptoms, so your pet can be much more comfortable. Antihistamines, cortisone and omega-3 fatty acid supplements can help control symptoms. Some pets benefits from allergy injections. In the case of food sensitivities, you may have to do an elimination diet, starting with simple foods and adding others, one by one, to determine what it triggering the digestive upset. Dr. Armstrong and Dr. Reisinger use their extensive knowledge and years of experience to care for the health of their patients in Helena, MT and surrounding areas. We provide a broad range of veterinary services to ensure your pet stays healthy and happy at all stages of life. Call Helena Veterinary Service today at (406) 442-6450 for an appointment to learn more about treatments for pet allergy that will help your pet more comfortable this summer.